Looking for the right hotel on the Isle of Wight? Caprera Hotels offers a great choice and affordable rooms. From business trips to leisure breaks, book today & secure your room. Planning your family holiday in Sandown and looking for family accommodation in the Isle of Wight? Book one of best family-friendly hotels, which have a range of special features to help your family stay run smoothly, Bedrooms, Guest Rooms and Dining rooms. 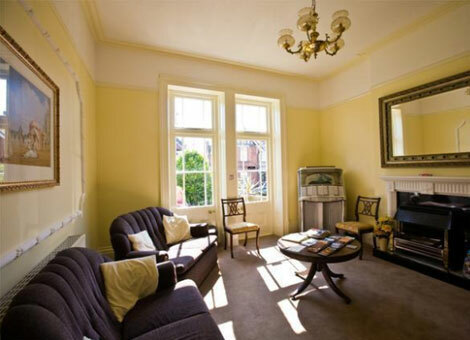 All rooms are bright, spacious and comfortable, and some have fabulous sea views. 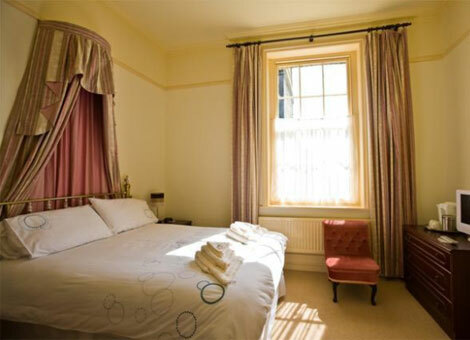 Every room has an en-suite shower, digital TV, tea and coffee facilities and fridge. Hair dryers, ironing boards, cots and high chairs are also available on request. Downstairs rooms have easy access for the disabled. At the Caprera our aim is to make your stay exceptionally pleasant. We take pride in the quality of our service and instil in our staff the Hotel’s motto: "We treat our Guests as we would wish to be treated ourselves." Our dining room is the perfect place start to your day. Choose either a continental breakfast or local, free-range eggs and bacon. All our food is freshly cooked to order. Nothing is too much trouble for our experienced and courteous staff. 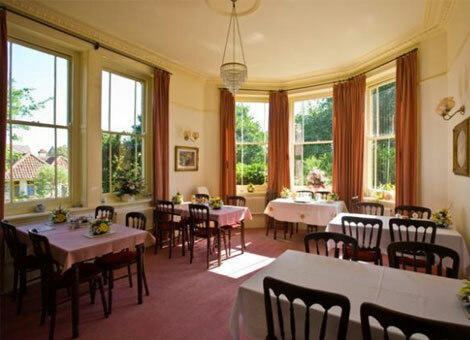 Evening Meals maybe booked at breakfast time if required.Please let us know if you have specific dietary requirements or if there is anything we can do to make your stay more special.